The time has come: it is officially beach season! It took us quite some time to get here, but back are the days of salty fun under the sun. These five accessories sold here at MakeTank will help you get in the beach spirit, although we're sure by now you don't really need the extra help. 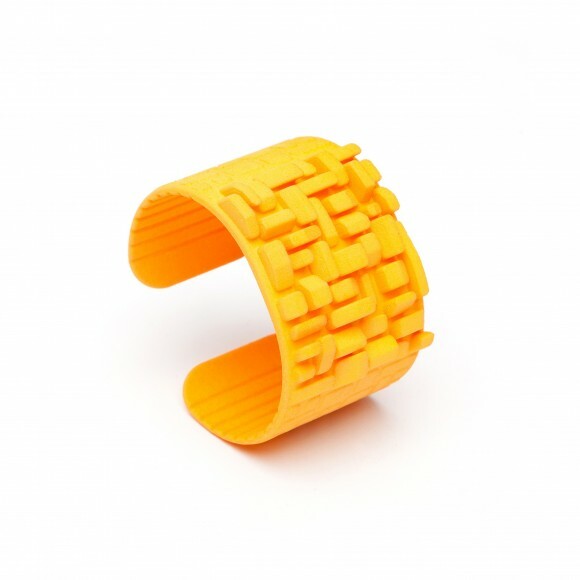 When thinking of the beach, this Coralia armband is the perfect summer accessory. Inspired by the intricate forms of coral, this piece will take you down under the sea and remind you of all the wonder you found. Coralia is water resistant so take it with you on your travels and add flare to your beach style! 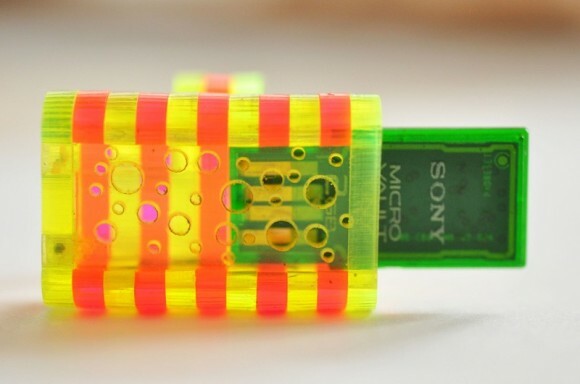 For those who can't quite seem to leave the office, even on vacation, this 8 GB USB Ring is the perfect purchase. Bring your documents to the beach in style (just remember to keep it out of the water). Comes in fluorescent colors to amp up the summer season. Anchor and compass accessories are the perfect gift for those who enjoy sailing. 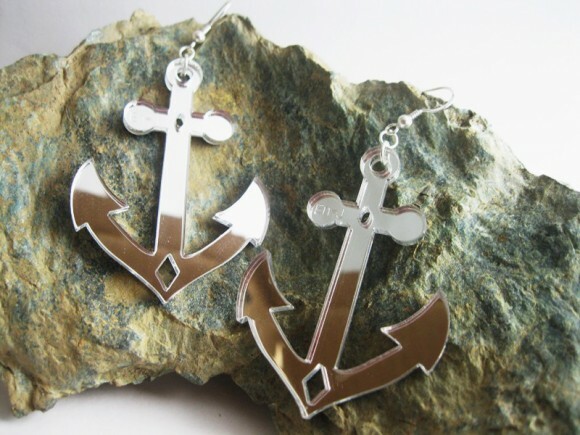 The anchor is the symbol of determination, hope and loyalty. These laser cut earrings and necklace are unique gifts for a loyal friend who is planning on cruising this summer. A tech savvy gift for those who like security. 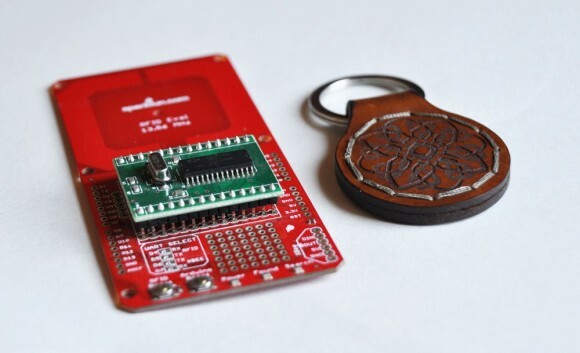 This keychain comes with an embedded RFID chip, so you can track who comes into to your home while you are on holiday - the system (installed with software) sends you a text message to let you know each time the door is opened. The keychain is laser cut, hand stitched and can be customized with your design or name. For fans of big cities and contemporary art, let this City Bracelet remind you of your favorite places. Whether you're traveling or just wishing you were, this bracelet is the perfect accessory for summer. While it comes in many colors, we recommend a light and easy to wear yellow for your summer holiday.